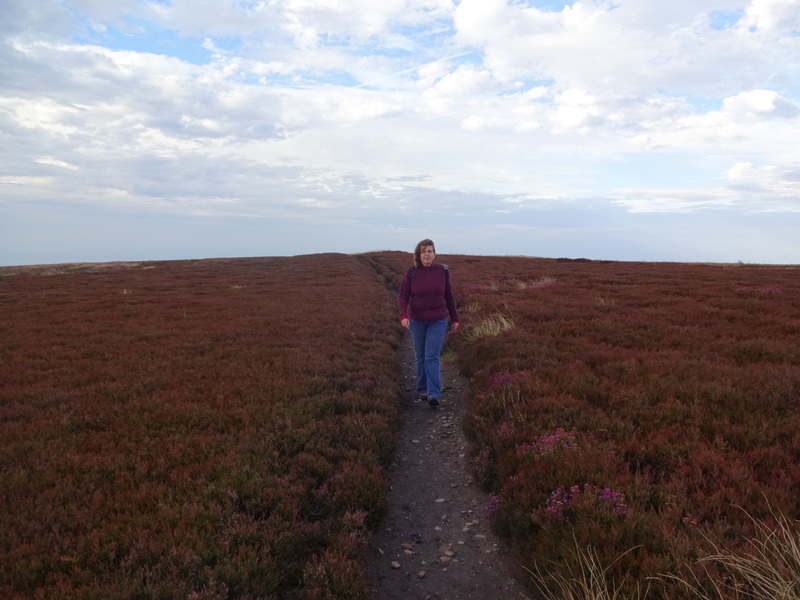 The North Yorkshire Moors are beautiful at this time of year. The heather is just coming into flower as a carpet of purple spread across the land. Bird lovers can see or hear red grouse, curlew and golden plover. 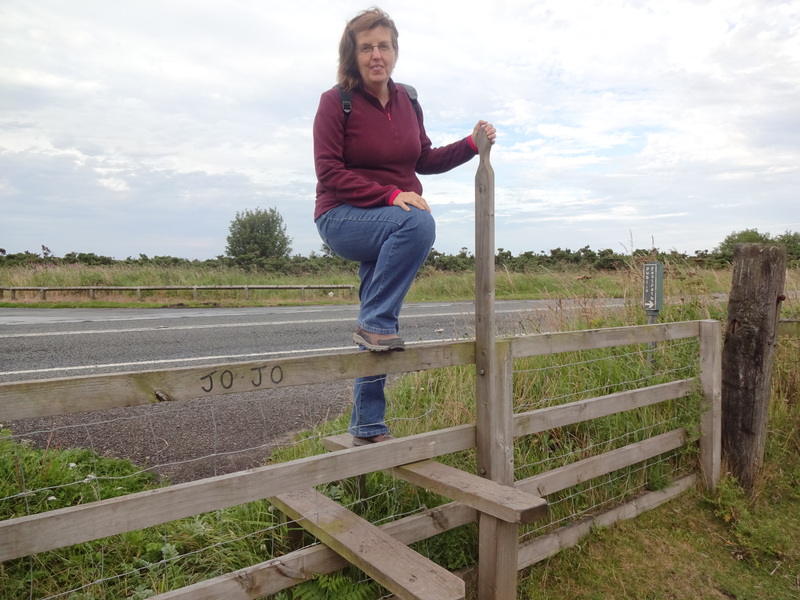 Meanwhile hikers and dog walkers can enjoy the open expanses as they follow the old paths trodden by the monks of old. However, as sheep roam freely over these vast areas of rare moorland, they must be kept on their leads so that both can live in harmony and mutual respect of farmer and walker. I refer to Monks’ Trods in many of my stories such as To Love, Honour and Obey & Betrayal of Innocence. After the Norman Conquest the growth of monasteries meant that pathways across country were created to transport goods freely and to keep the monasteries and abbeys in touch. The region has many well preserved ruins: Rievaulx, Fountains, Whitby Abbeys as well as Guisborough and Mount Grace Priory to name a few. 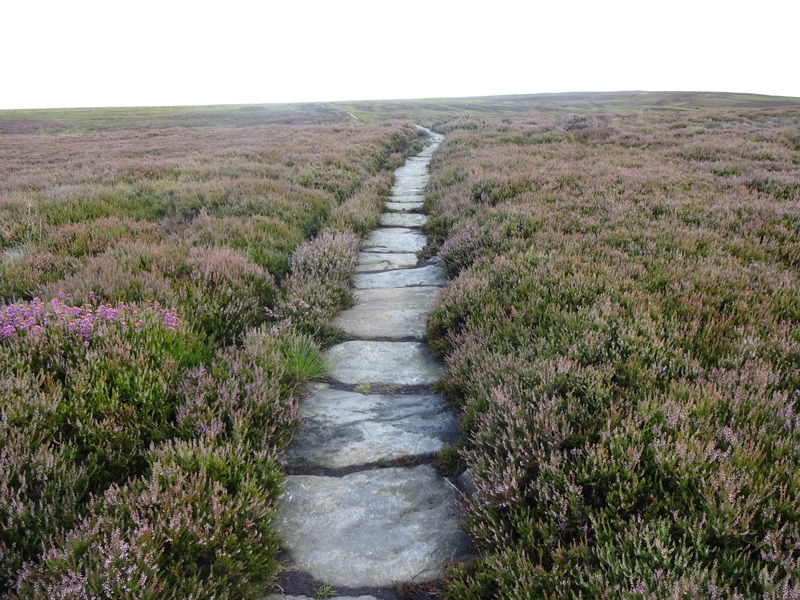 These pathways could also be used to take fish directly inland across moor to the dales, which made them excellent routes to be used by locals for the distribution of contraband in the heyday of smuggling in the late eighteenth and early nineteenth century. Many have since become overgrown. But these flagstone paths still exist in some places. The Quaker’s Causeway, where my photos were taken, runs from Guisborough (the setting of my fictitious market town of Gorebeck) to Commondale. Part of these medieval trods can still be used in this wild and beautiful landscape.